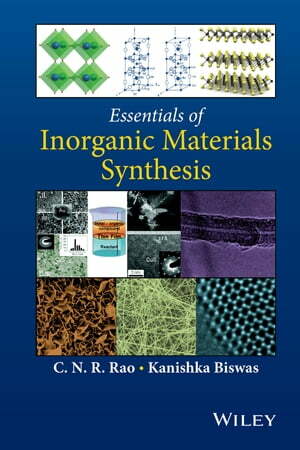 Collins Booksellers - Essentials of Inorganic Materials Synthesis by C. N. R. Rao & Kanishka Biswas, 9781118892664. Buy this book online. This compact handbook describes all the important methods of synthesis employed today for synthesizing inorganic materials.